I'll admit it, I was incredibly sceptical of a sequel to Me Before You. 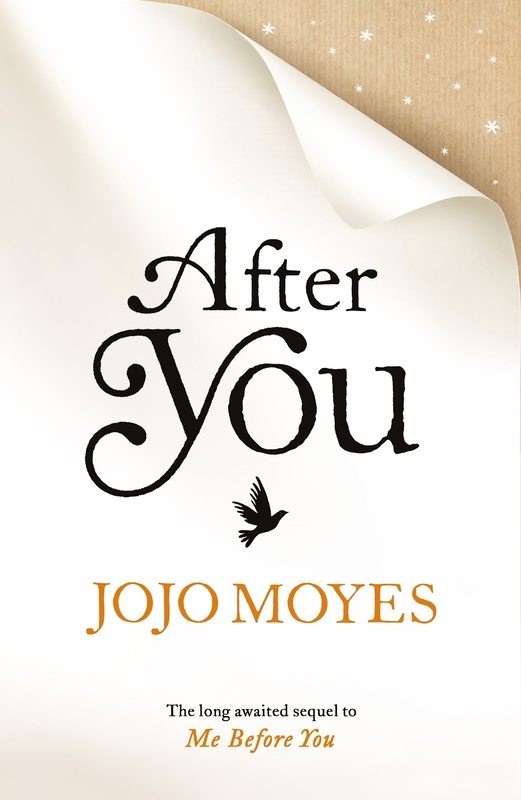 I did not see how Jojo Moyes could match the emotion that kept me up crying until 4am trying to finish the book. The book itself is beautifully written and I could not feel more connected to the protagonist Louisa as I moved on from Will at the same pace she did, and could completely understand her motives for the moves she made. Whilst it doesn't have the emotional punch that the first one does, it really was a good read and felt like closure for both Louisa and myself as a reader, and I was incredibly satisfied both by the book and by knowing what happened in the next stage of Louisa's life. Also, if you're looking for Christmas presents, I would strongly suggest either this for someone who has read Me Before You, or them both together to introduce someone to the beautoful story of Louisa and Will.